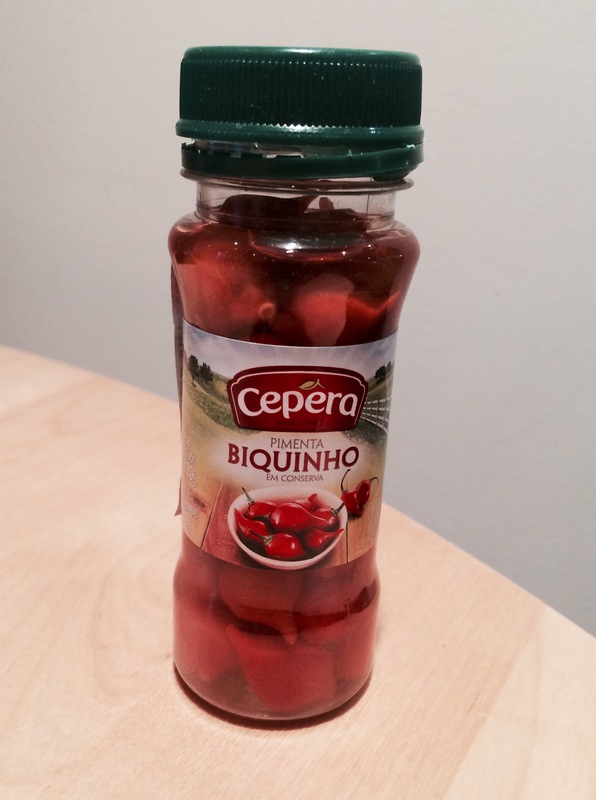 I found some pickled Brazilian ‘little beak’ peppers (pimenta biquinho em conserva) in the supermarket and I knew instantly what to do with them. 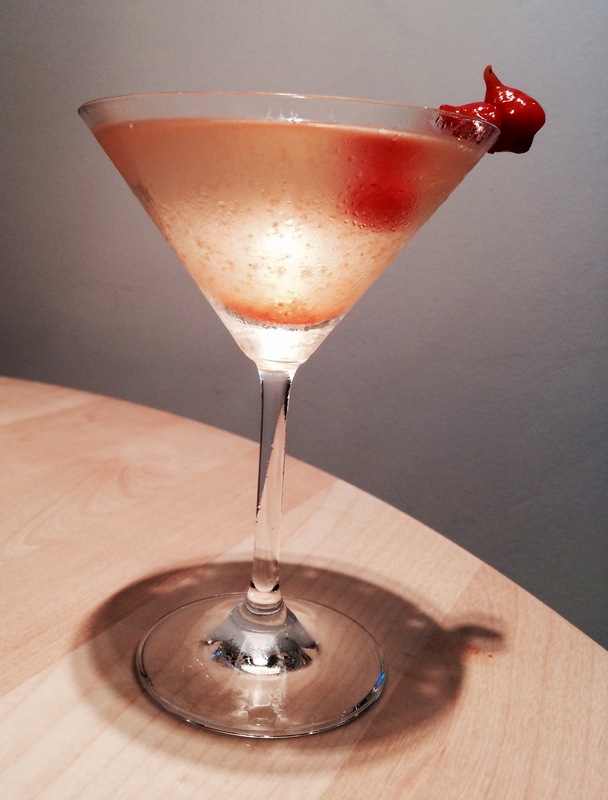 It’s a very simple variation on a spicy martini recipe I’ve made before. Notable ingredients include tabasco sauce or hot sauce. I use both but you could omit one if you wanted. 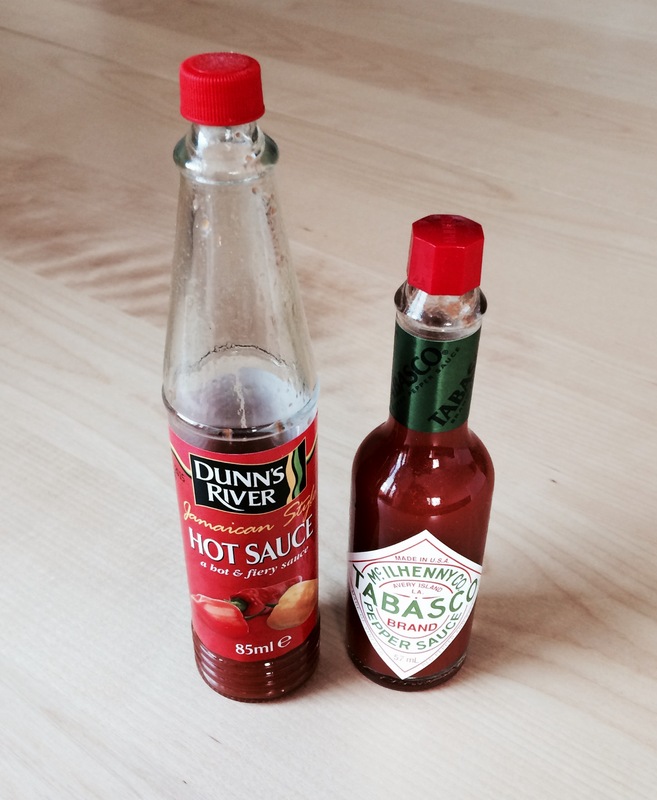 The hot sauce adds colour, while both add a fiery element to the drink. 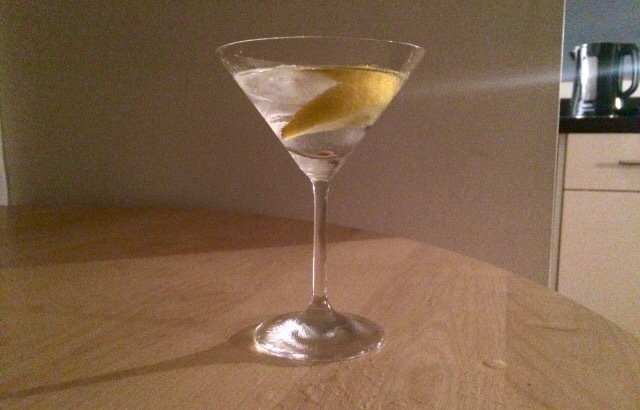 Pour the vermouth, the hot sauce and tabasco into a martini glass and stir. 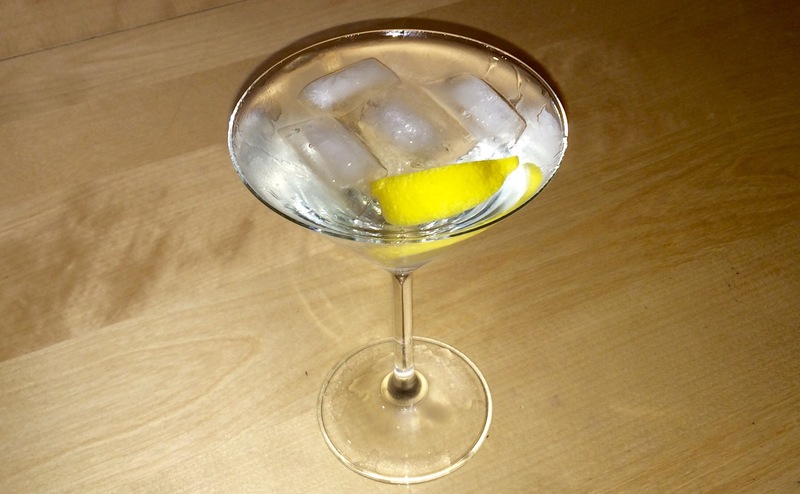 Add the gin or vodka and stir again, then garnish with the pickled peppers on a toothpick or skewer. It’s good for whetting your appetite before a meal, if you can actually finish it.